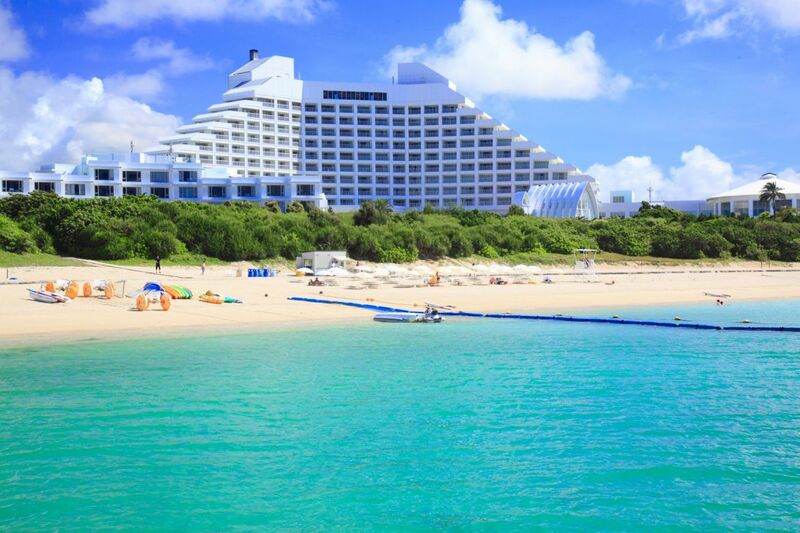 The ISPACS 2018 committee has an agreement with ANA Intercontinental Ishigaki Resort Hotel to offer special rates for ISPACS 2018 participants. Rates are subject to change without notice due to hotel operation. This plan is an exclusive only for ISPACS2018 participants. Participation form must be presented at check-in. The resort fee is not included in the plan. At check-out (500 yen / stay) will be charged.